Hahn Loeser & Parks LLP is pleased to announce that Curtis Cassner has joined its Naples office as a partner in the Firm’s Trusts & Estates Group. Cassner is Board Certified by the Florida Bar as a Specialist in Wills, Trusts and Estates and in Tax. He also is a Certified Public Accountant licensed in Ohio. Cassner represents clients in trusts and estate planning matters advising on current estate planning techniques which can help meet a client’s estate planning objectives while maximizing the use of available federal and state tax exemptions and deductions. 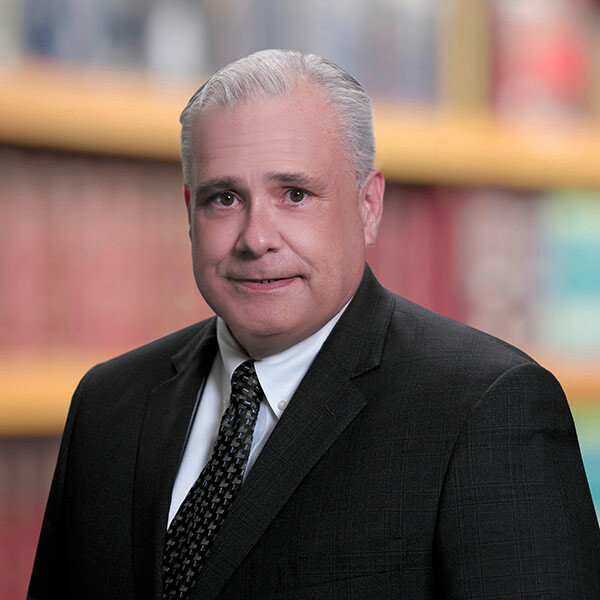 Prior to Hahn Loeser, Cassner was an attorney at Bond Schoeneck & King (2008-2019).He has been listed in The Best Lawyers in America® (2018-2019) and was selected as a Top Lawyer in trusts and estates by Naples Illustrated (2018). Additionally, Cassner is currently serving as the Chair of the Wills, Trusts & Estate Certification Committee for the Florida Bar. He is a member of the board of directors for NAMI of Collier County and a member of the Advisory Board for Legal Aid Services of Collier County. Cassner earned his J.D. from Northern Kentucky University’s Salmon P. College of Law, his M.B.A. from Northern Kentucky University and his B.B.A. from the University of Cincinnati after receiving an honorable discharge from the United States Air Force.